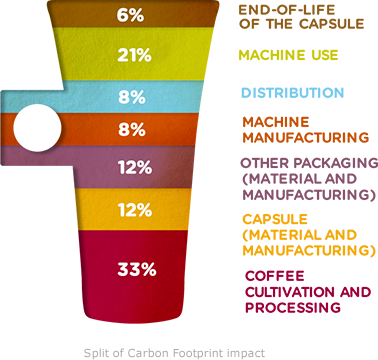 We regularly use LCA to monitor the environmental impact of the NESCAFÉ Dolce Gusto system, using figures based on making one cup of coffee twice a day. This information helps us assess our environmental impact during each stage of the process and identify areas for improvement. 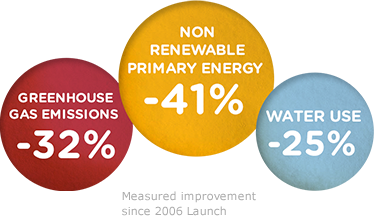 The LCA conducted for the German market shows the greenhouse gas emissions at every stage of our process. 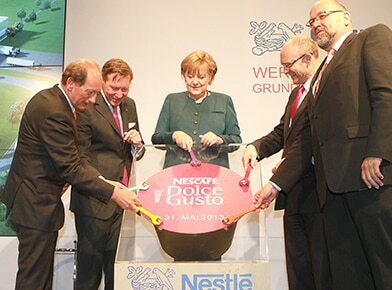 Germany is Nestlé’s fourth biggest market worldwide and is the number one market in terms of sales of NESCAFÉ Dolce Gusto. 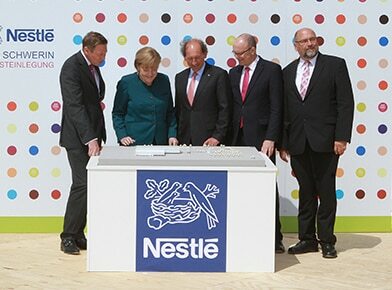 To strengthen local production, we decided to create a new (capsules) factory in Germany. With a budget of €220M, this project represents the company’s largest ever investment in Germany and one of our biggest ever investments in Europe. 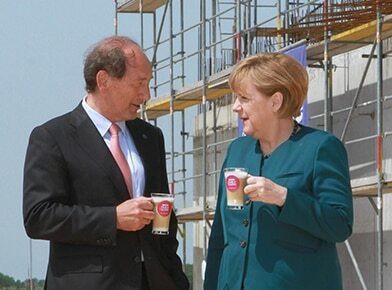 Located in Schwerin (100km from Hamburg, the major European port for coffee imports), the factory will be the company’s third fully-dedicated NESCAFÉ Dolce Gusto site, after Tutbury, UK and Girona, Spain. With 12 new production lines, it will be operational by the end of 2014 and will produce around two billion capsules per year for the German, Scandinavian and Eastern European markets.